Get a head start on finding your dream home using our advanced property search engine and gain access to the Multiple Listing Service, the most up-to-date property search system available! Considering Selling? 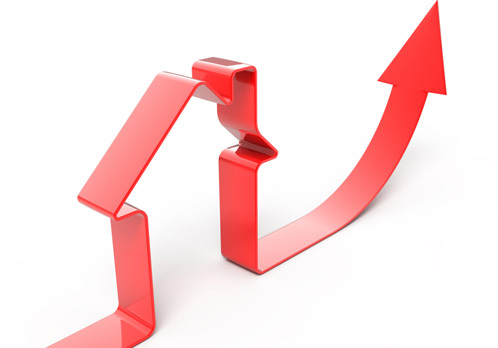 Find out how much your home is worth with a detailed comparative market analysis absolutely free! 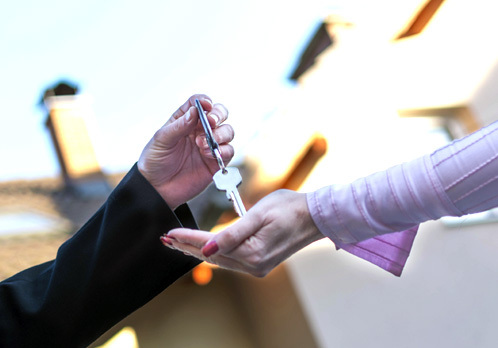 The real estate transaction can be overwhelming! It is best to familiarize yourself with the process before starting so you have an idea of what to expect. Whether a novice or experienced investor, don't go at it alone. Find that diamond in the rough with RK Realty Chicago! 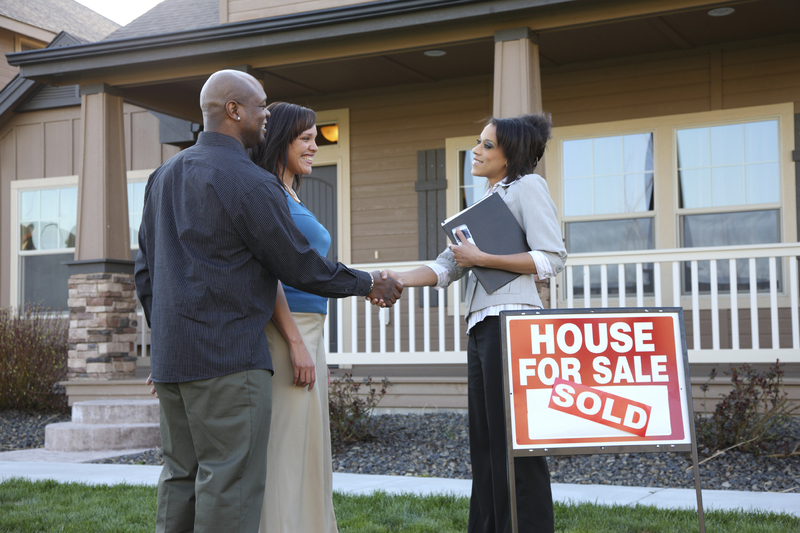 Buying and selling real estate can seem daunting, especially to first time buyers and sellers. Do not hesitate to to ask for free expert advice! WELCOME and thank you for visiting the official website of RK Realty Chicago. We specialize in residential sales of condominiums and single family homes as well as investment properties. We work throughout the Chicagoland area and its northern suburbs. Our website offers extensive information and tools that are valuable to buyers, sellers, and investors. Check out our mortgage calculator to compute mortgage payments and stay up to date with mortgage rates. 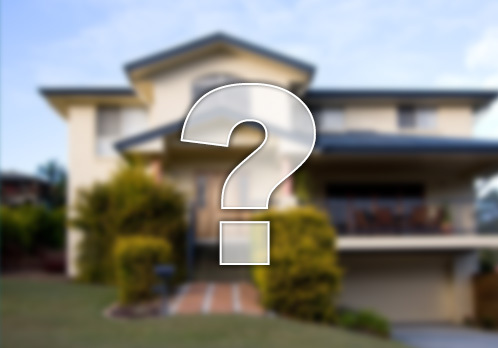 Buyers can easily navigate our advanced search engine in pursuit of that perfect home. If you are considering selling, we strongly recommend you take advantage of our free comparative market analysis that will be specially prepared for your property. Investors should click here to see what RK Realty Chicago can offer. Please feel free to contact us with any questions. There are no words to describe how incredible Eli is at what he does. Buying a house is extremely stressful in many ways and can be a very long process, and Eli makes it all so much easier and enjoyable. Not only was he extremely quick to take us to showings, he won our bidding war because of his persistence and by realizing how important getting everything done quickly was. Even once we got the house, he went way beyond his job description to help us find amazing people to do what we needed in the house. He had a baby one week before our closing and even then, never once was too busy for us. He made our extremely complicated closing go so smoothly and even after the house was ours, was still helping us figure tons of stuff out. Eli is incredible. We would never have gotten this dream house if we had a different realtor. It would be crazy not to use Eli if you are looking to buy a place. We are so so so thankful we used him and HIGHLY recommend him to all. There is simply no way you could be disappointed with Eli as your real estate agent. Eli went above and beyond to help my wife and I sell our condo and purchase a new one. Eli was actively involved with lender, lawyers, and sellers, constantly advocating and negotiating on our behalf, working diligently to get over the many obstacles that arose. Very easy to work with and very responsive. Would highly recommend!! 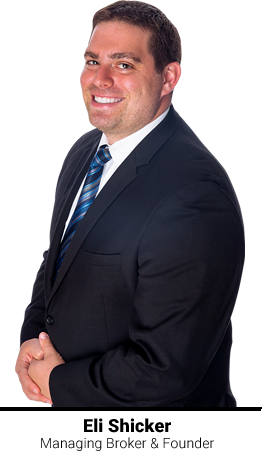 Eli Shicker is a remarkable agent who is a five star broker offering five star service. Eli sold our home in Chicago in one day securing multiple offers and getting the best sales price possible. He is very passionate about what he does and that shows with his clients. There is no question, that if you are looking to buy or sell or both you dont have to look further, Eli Shicker will be with you every step of the way negotiating the best deal and get a quick close.he wants his clients to be happy and his clients success is his success. We were very pleased with Eli's services and his responsiveness to our needs and detail. Thank you Eli for all your help. Eli helped us buy our first home. He took us through every step of the process explaining everything and made strong recommendations throughout. Eli is knowledgeable and very nice and not to mention a great negotiator. We very much enjoyed working with him and you will as well. We engaged Eli primariloy to find real estate investment properties for us. He was also the broker for our home sale and recently he found a tenant for one of our properties.He does a complete job , including document preparation, is punctual and is reliable. Eli is a wonderfully knowledgeable and energetic real estate agent who will work very hard for you and your family. He has worked with numerous family members and friends. Give him a call! Eli was awesome! He is super available and very responsive. He is knowledgable about the community and prices. He is very honest and respectful. He was able to set up so many services for us including several contractors, the inspector, appraiser and lawyers. All of the people that Eli recommended were extremely competent and we were happy with their services. I would recommend him to both new and and experienced home owners. He happily explained the process of buying a home to us in a way we could understand and he often went out of our way to make this process easier. I would recommend Eli highly. Eli made the home buying process easy and enjoyable. He was with us every step of the way and always available to answer questions or give advice. We feel so lucky to have had his help buying our first home! Eli is professional and efficient. He took the time to listen and assess my living needs and requirements. In doing so, Eli matched me and my family with the perfect home.More specifically, Eli worked tirelessly to find a property that fit my need for adequate space and location. I have two very young children who were already enrolled in school that is within close proximity of my work. Eli actually located our home that is in perfect distance of school and work.Additionally, he considered my concern about two small children running around home and presented a first floor residence.Again, Eli demonstrated a great show of listening to and meeting my family's needs. Eli is is on every detail and puts his clients' needs first. An absolute pleasure to work with. The unit I was renting had just been rehabbed and Eli made sure that all promised features and amenities would be included. Eli Shicker is phenomenal! His hard work, dedication and throroughness was critical in helping us find our home. He worked hard to find properties that fit my families lifestyle and our budget - and his relentless pursuit of opportunities on our behalf brought about great success for us in finding our home. He is amazing to work with - very knowledgeable - kind, friendly, professional and sharp. He is astute in assessing a situation and coming to the best solution for a problem. I - and my whole fanily - wholeheartedly recommend Eli Shicker - he's the best! Eli was very helpful throughout the whole process. He guided us through selling our home and buying a new one. He has the right balance between staying on top of your home search and not being pushy, which i have found in some other real estate agents. Overall, we were very happy we worked with Eli. Eli was great to work with! He showed a lot of care and really gave us the time to help us understand every step of the process. I highly recommend Eli as an agent, he was a dream to work with. The entire process of finding and renting an apartment that matched our preferences was made significantly easier with Eli's assistance. He was extremely friendly, reliable, and always communicated in a timely manner. I felt that he truly had our best interest in mind. I would highly recommend this agent to future home seekers. Eli was terrifically helpful in selling my mother's condo. Although it was an area he was not familiar with (Morton Grove), he quickly got up to speed and I felt completely comfortable with his guidance throughout the process. He was professional, responsive, and calm, and negotiated a very strong deal for us. I highly recommend him. Eli was extremely helpful and knowledgeable with the selling of our home. He would respond within minutes to any and all questions we had. I would highly recommend Eli and would use him again if the need should arise. Eli did a great job helping us find a home. He was very responsive,reliable and had great knowledge of the whole process. I will use Eli next time we are looking to buy and sell. Highly recommended. Eli did a great job communicating with us throughout the process. He answered all of our question in a timely fashion and went the extra mile when required. Eli helped us buy our dream house and rent out our condo for the price we needed. He is easy to work with and really knows what he's doing. Incredibly responsible and trustworthy. He made the whole process very easy. He never made us feel tgat he was too busy and always put in his time and effort. We would recommend him to anyone and everyone and would definitely use him again in the future. Eli is a hard worker and dedicated to his job. He demonstrates knowledge and expertise in his field. Eli works diligently and works beside his clients throughout the selling process. He is compassionate. I would recommend that anyone who is looking to sell or buy a home to contact Eli! Working with Eli Shicker was an absolutely flawless process. Every interaction, every piece of guidance was spot on. For all of the stress that sellers and buyers experience in moving, not one drop of it was due to Eli.We highly recommend him for both home sale and home purchasing.